In an interview Thursday afternoon with PWInsider.com, former ROH World Television Champion Silas Young announced that he would be signing a new three-year contract with the promotion. Young, 39, has been wrestling for more than fifteen years and was a mainstay of the midwest independent scene for promotions like AAW and various NWA affiliates. 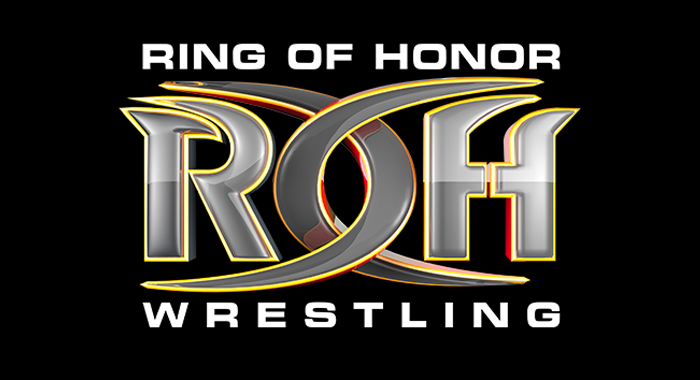 After multiple guest spots for ROH he signed on full time in 2013, winning their TV title on two occasions while also maintaining an independent schedule.